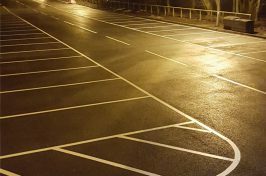 GM Road Markings are superior white lining contractors, working for domestic and commercial clients across the UK. 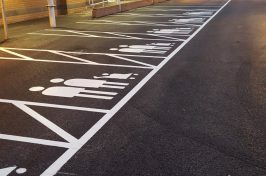 Whether you require quality white line paint for car parks, roads or sports pitches – we use state-of-the-art equipment, materials and paints to accurately apply white line marking to a variety of surfaces and sites. 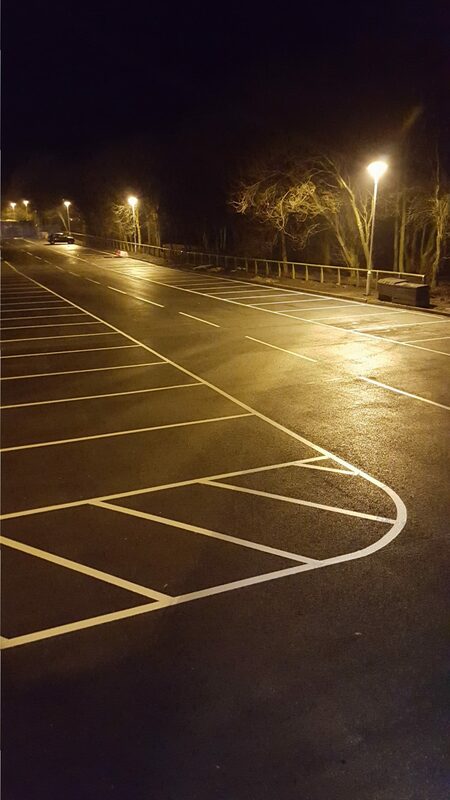 Clear, crisp white lining is vital for the safety, usability and aesthetic quality of a variety of surfaces. 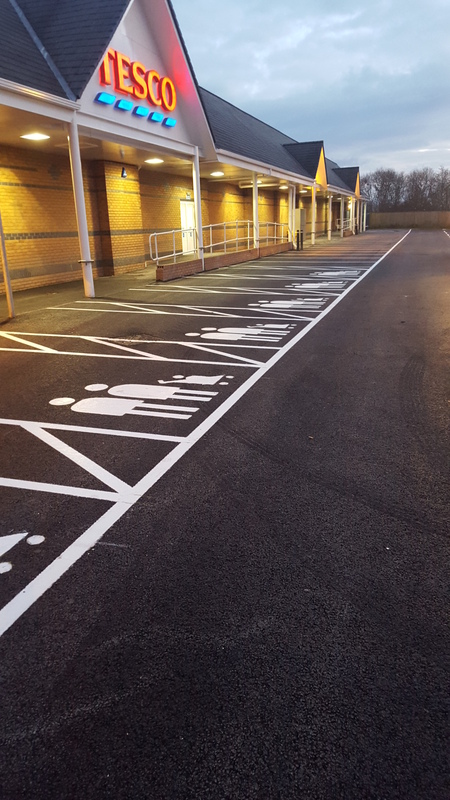 That’s why it’s essential to use a company such as GM Road Markings, who can deliver a speedy, professional service on a 24/7 basis. On call across the UK, we pride ourselves on being fully-insured and legally-compliant to guarantee an unbeatable industry standard of work. 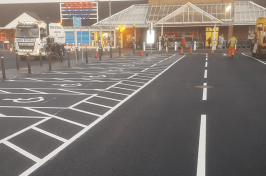 What white lining services can we offer? 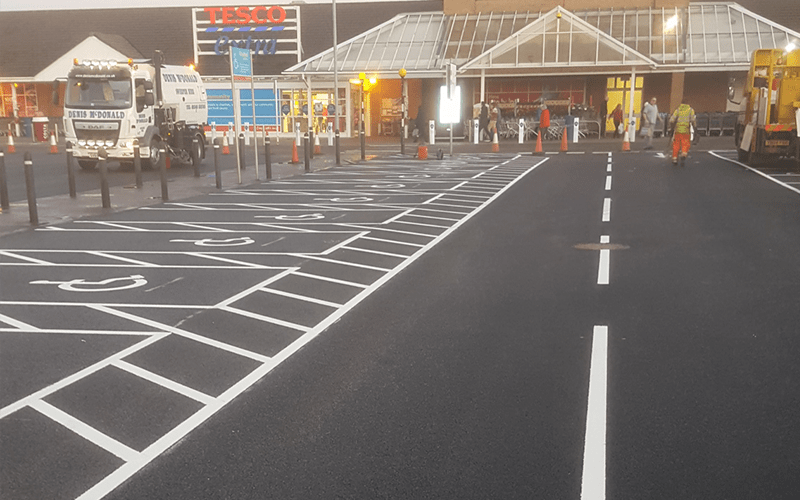 Contact us to discuss your requirements – though based in Lincoln and Grantham, we complete projects across the nation. Our team are ready to offer helpful advice, so give us a call today.